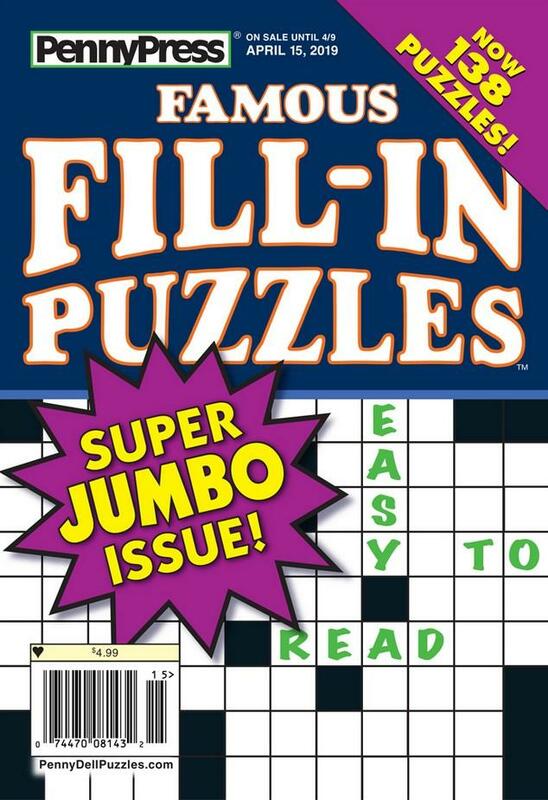 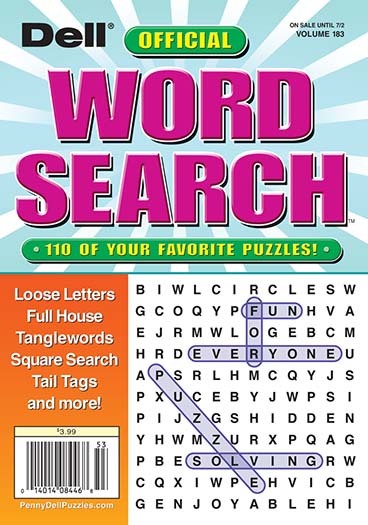 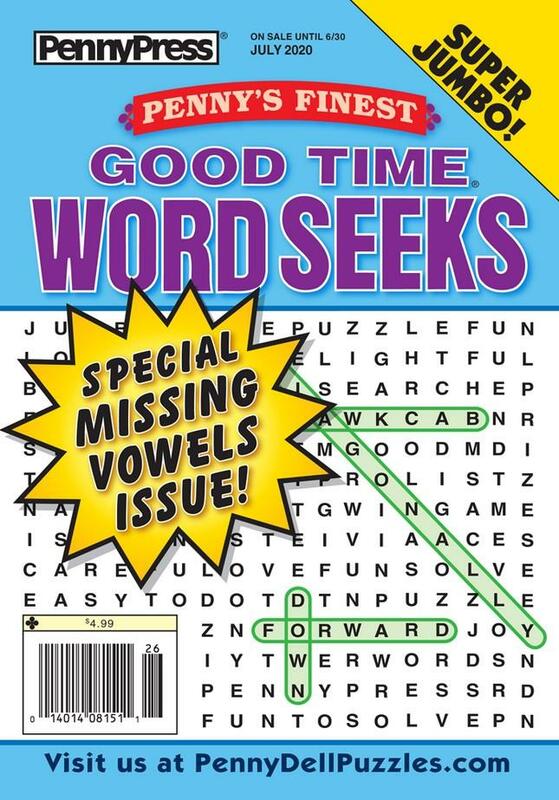 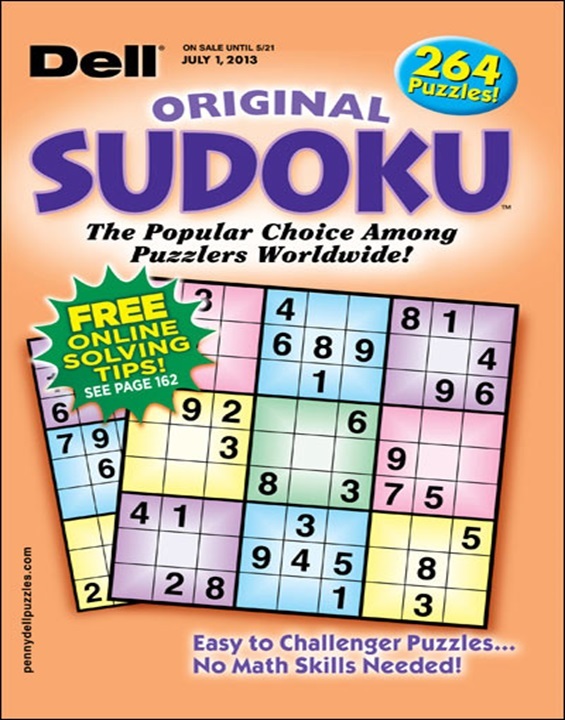 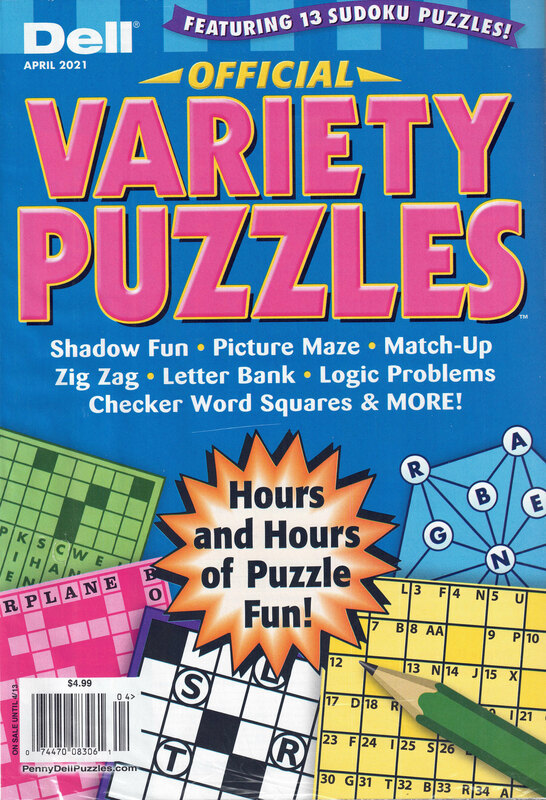 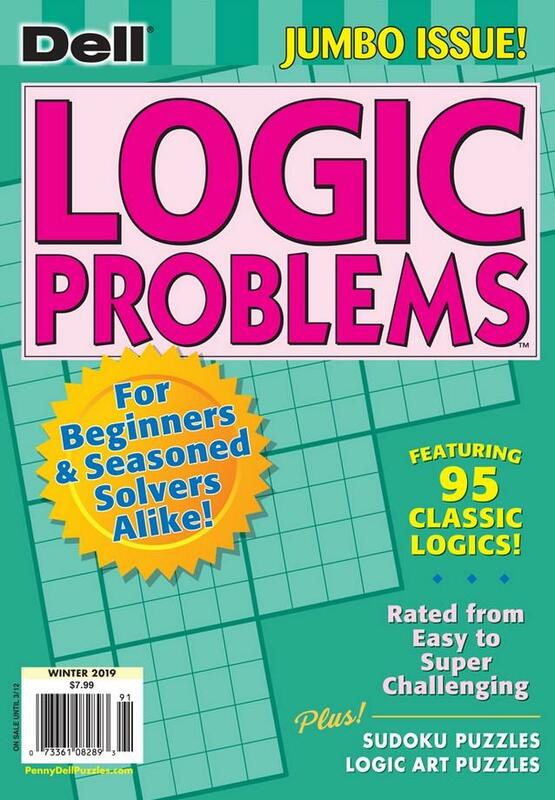 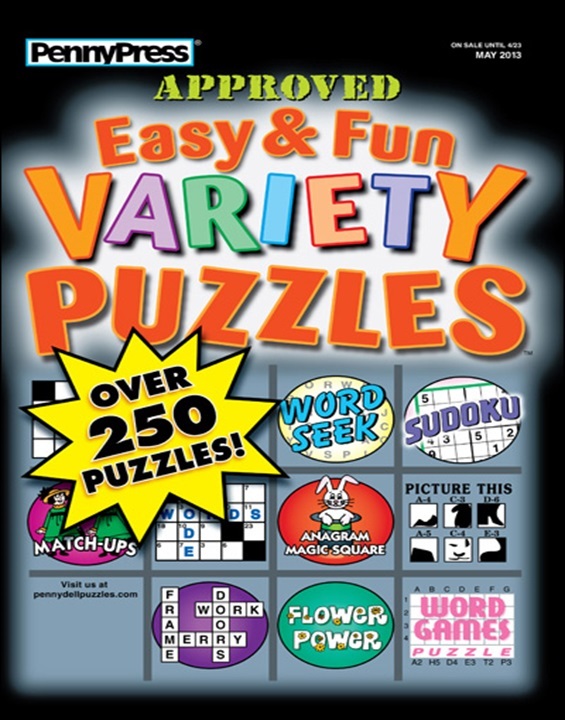 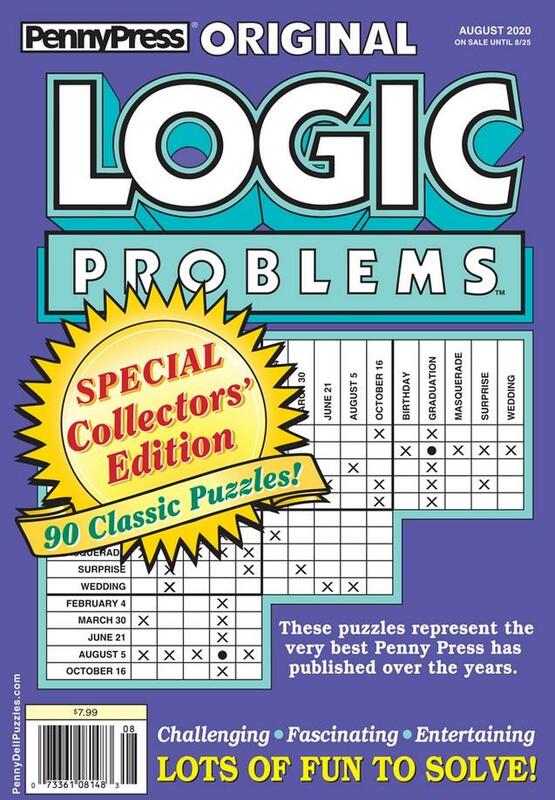 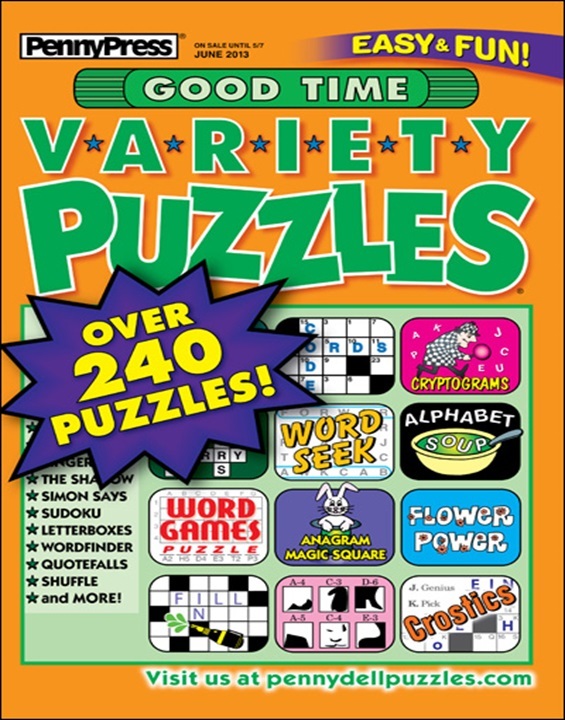 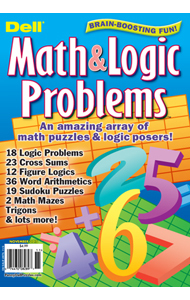 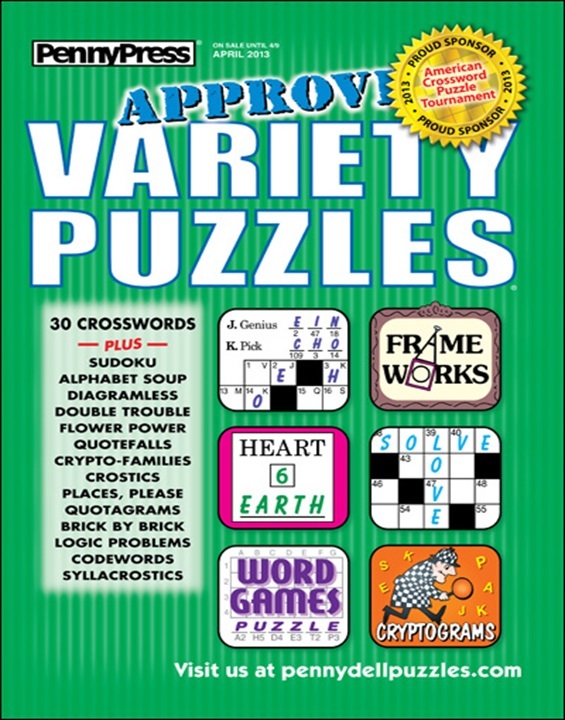 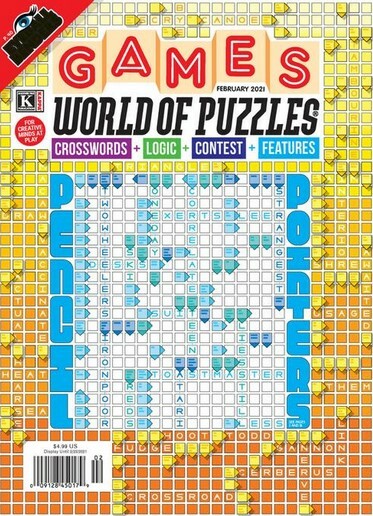 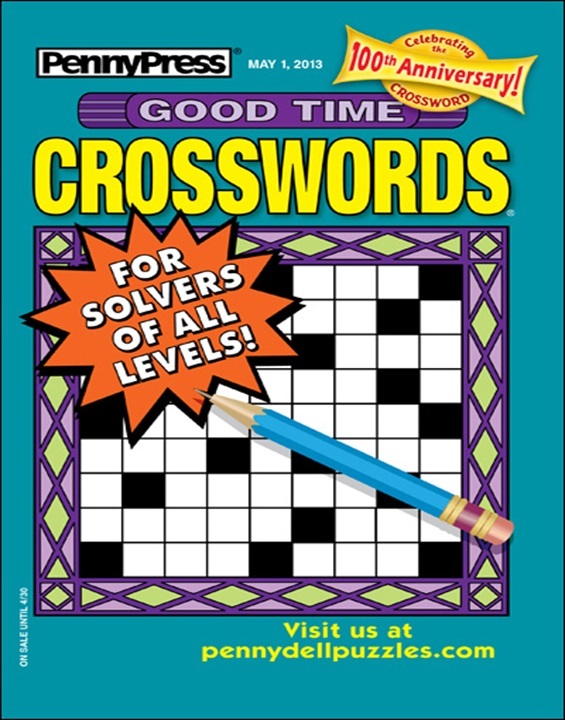 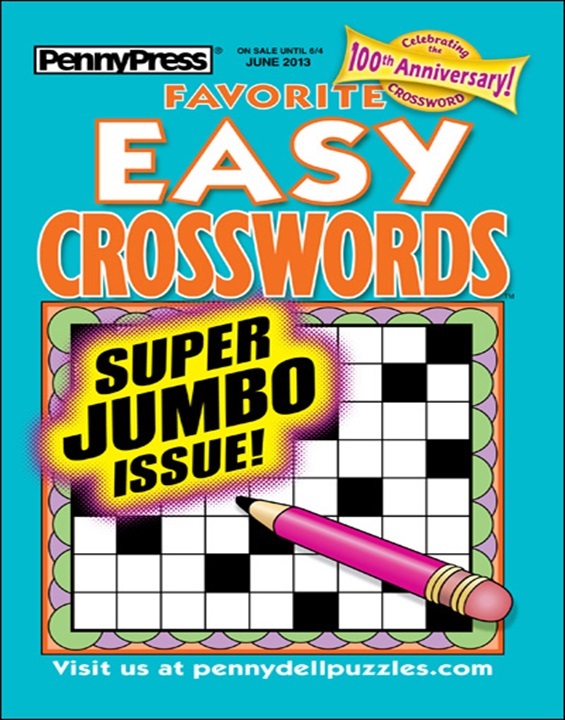 Dell Official Word Search Puzzles offers a wide variety of different puzzles for all skill levels. 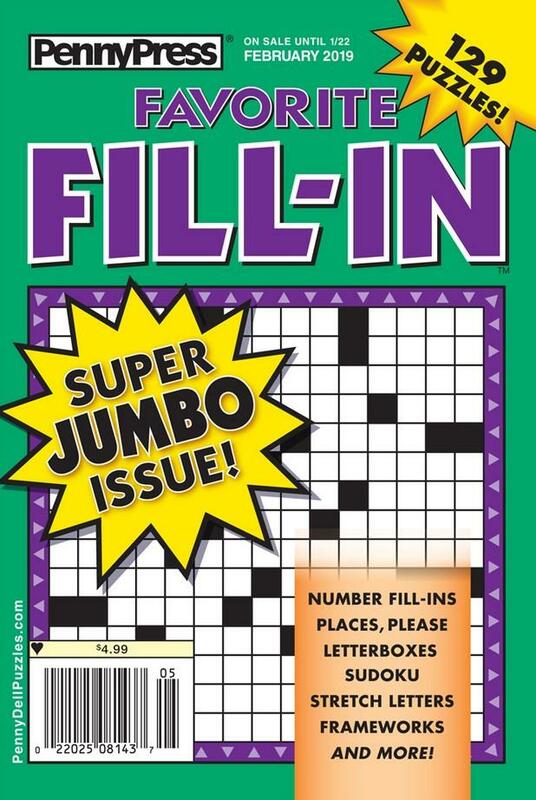 Entertainment for the entire family is packed into every jumbo sized issue. 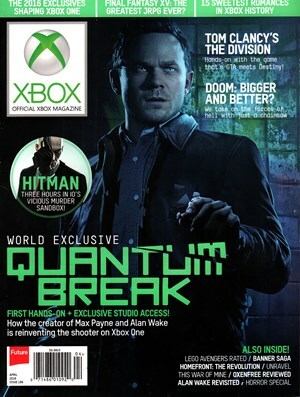 - Renewal subscriptions available.